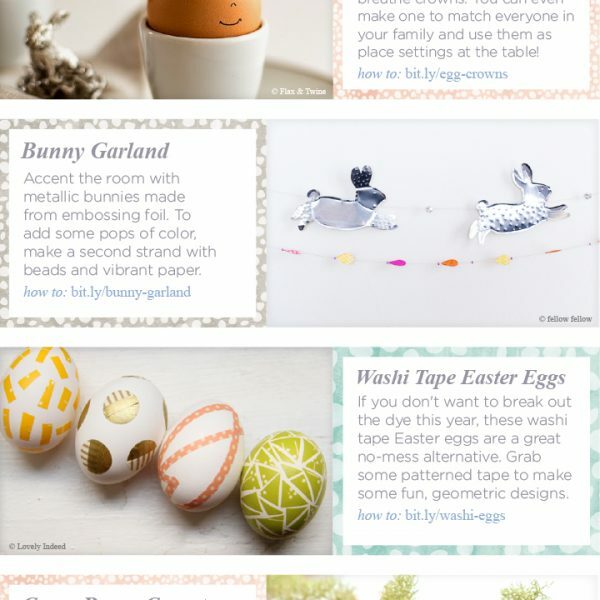 Easter is much more than chocolate bunnies and egg hunts although those are fun I never want that to be Easters focus. 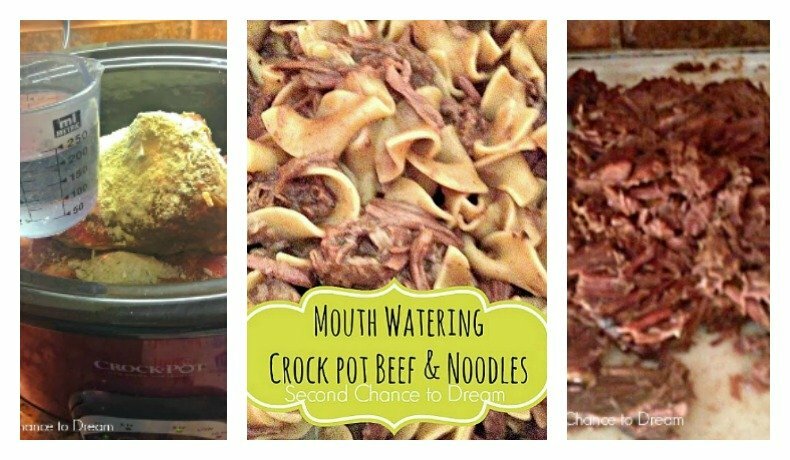 It’s so much more! 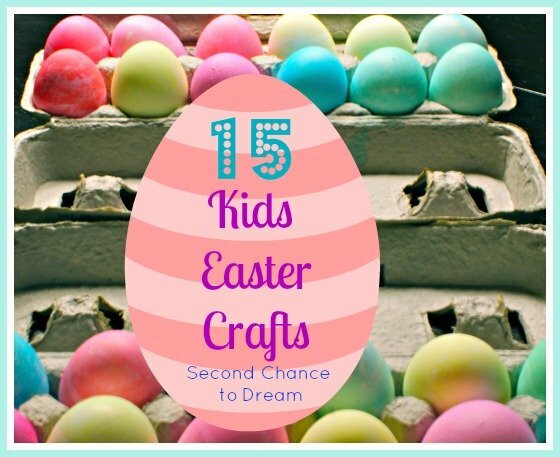 To help share the real reason for Easter I’ve gathered 18 Christ-centered Easter ideas for families. 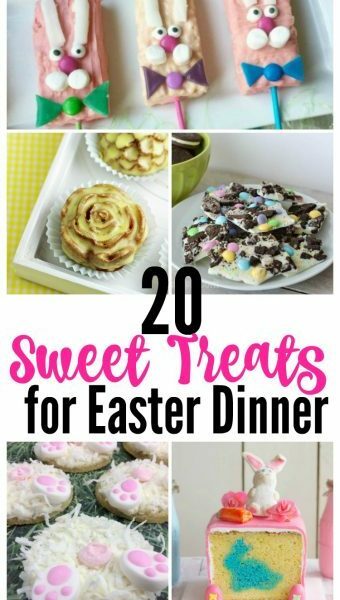 I hope you can find some ideas to bring Christ into your Easter celebration. 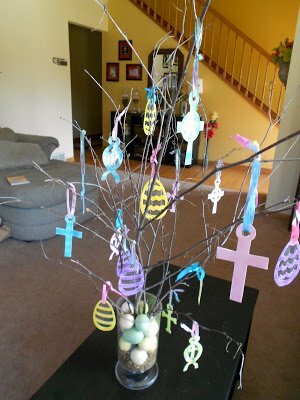 Make your own Thank You Jesus Easter tree. 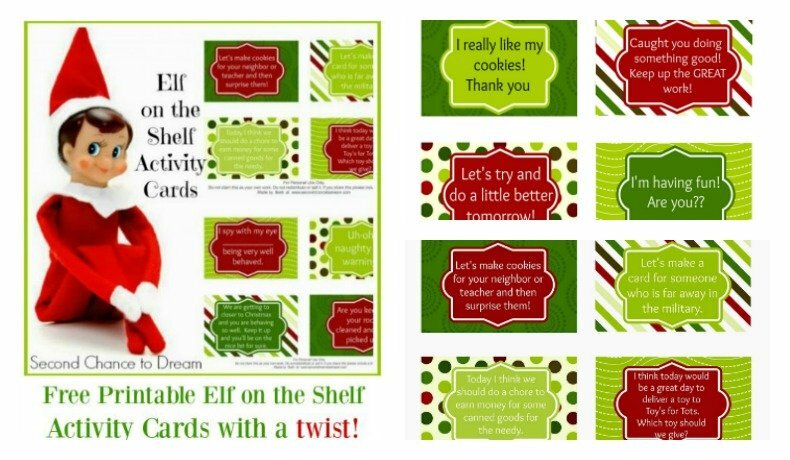 We want to teach our children thankfulness all year round so I created this project for my family that we have used at Easter. We have a LOT to be thankful for this year. 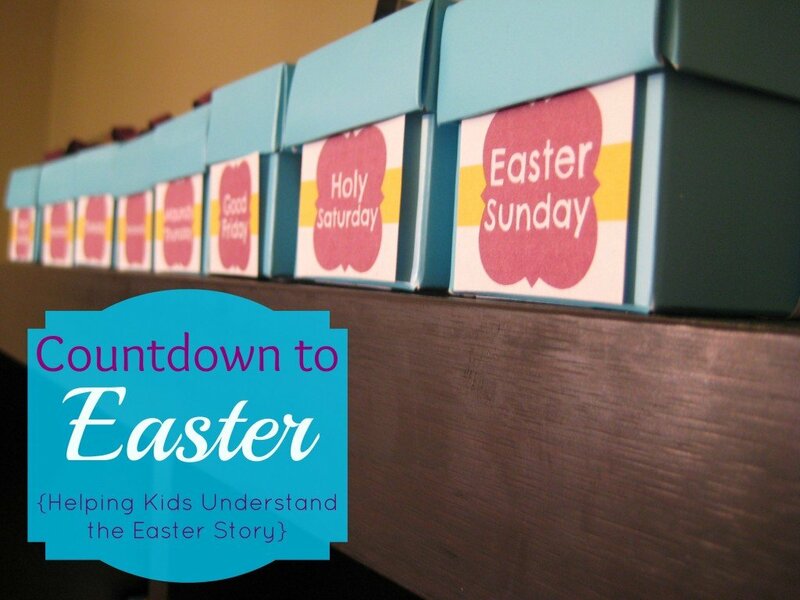 Abby has done a GREAT job creating a Countdown to Easter activity to help your kids understand the Easter story. 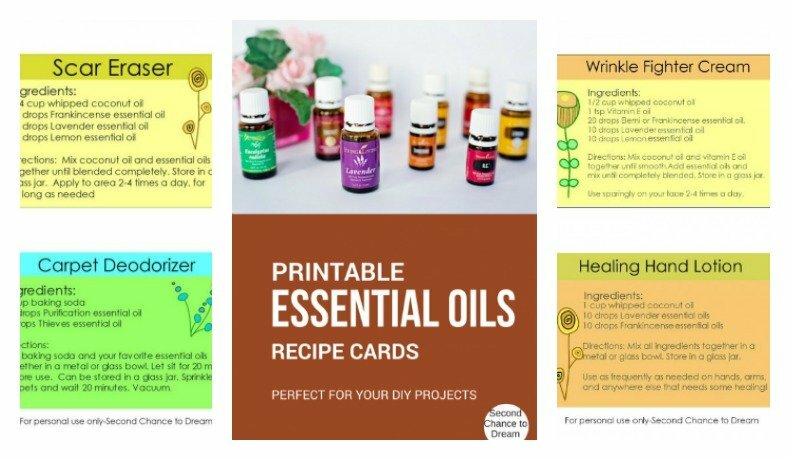 She has it all in printable form so you can take advantage of her hard work. 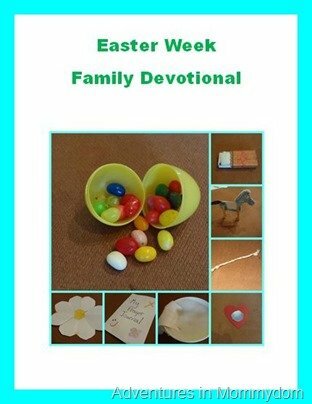 Tricia shares a week of devotions focusing on Easter for the family. I need to share something real quick. As moms. we want to do it all and we want to do it perfectly. Your life might not allow for a full week of devotions. 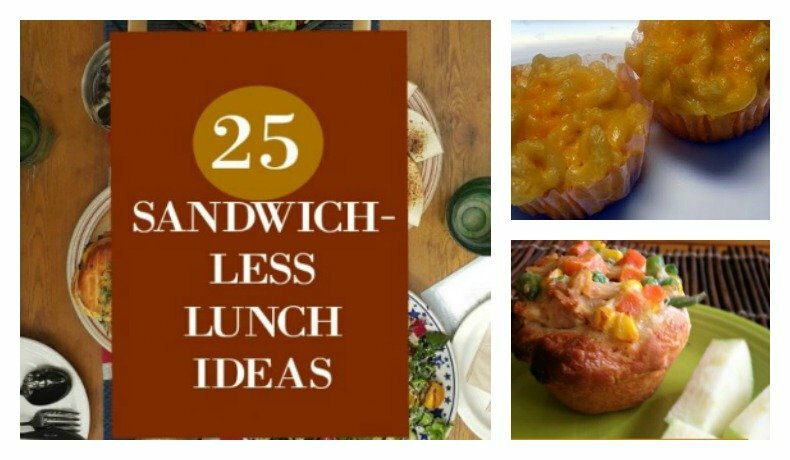 Don’t throw out the whole week, just choose one and do it. 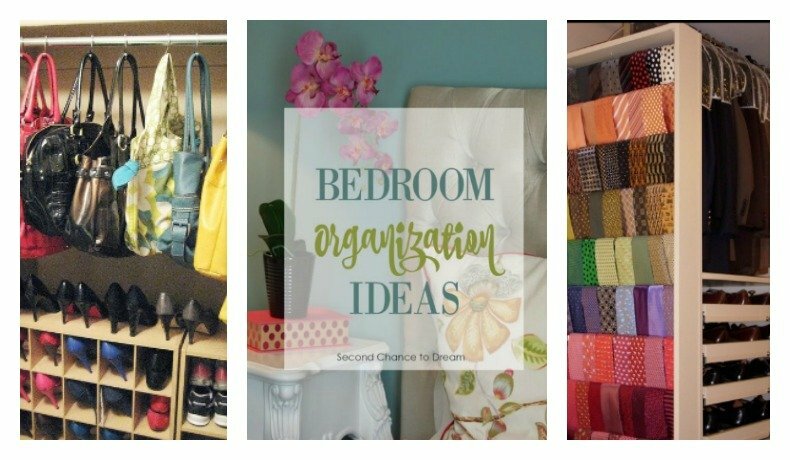 Don’t let perfectionism rob you! 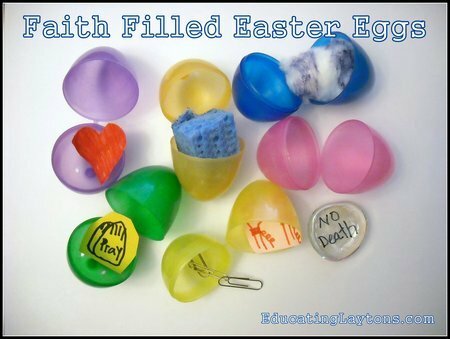 Allison shares 6 hands-on activities to teach the meaning of Easter. 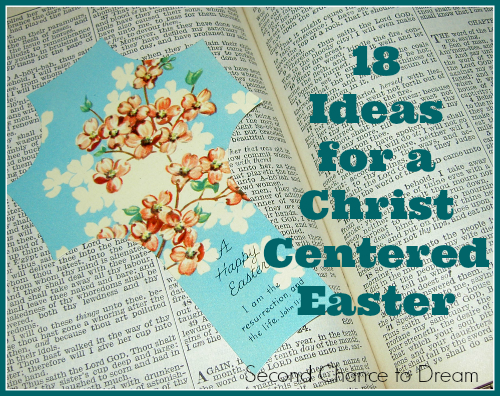 Carrie shares an idea to help your Easter basket reflect Christ. 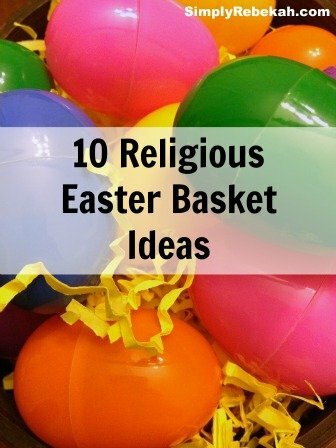 Rebekah shares 10 Easter basket ideas that focus on the meaning of Easter. 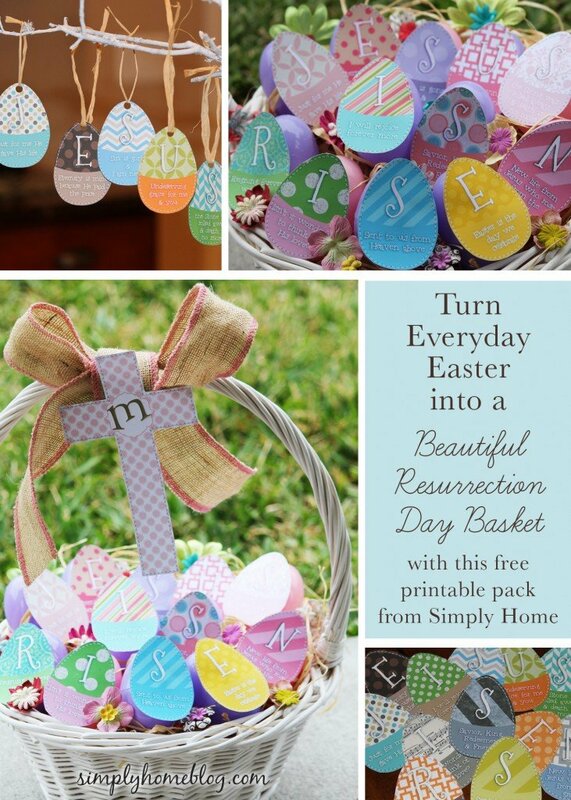 Reinforce your lessons with this Easter memory game. Just download, print, and play. 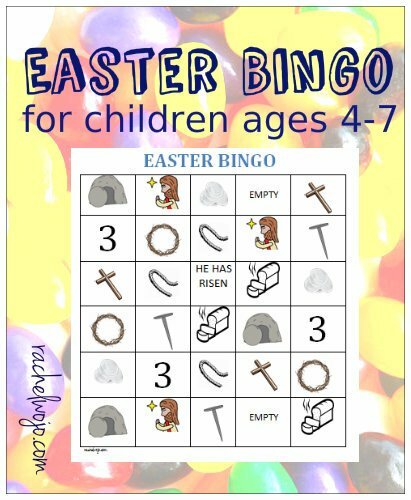 Rachel shared a free printable Bingo game that focuses on Easter. 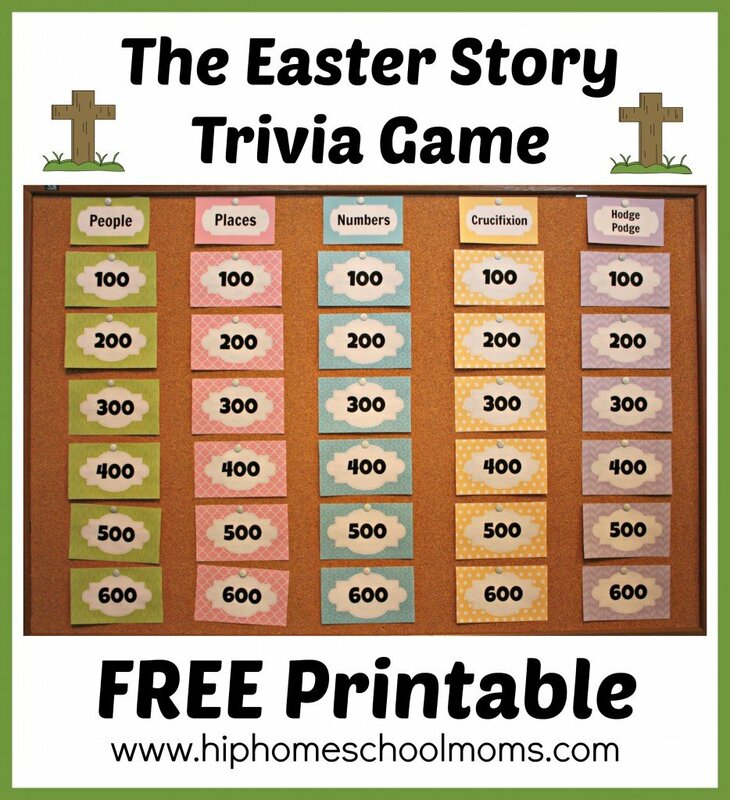 Here is an Easter trivia game for all you trivia buffs. Attention Camp family study up on your Easter story, we’ll be having a challenge! 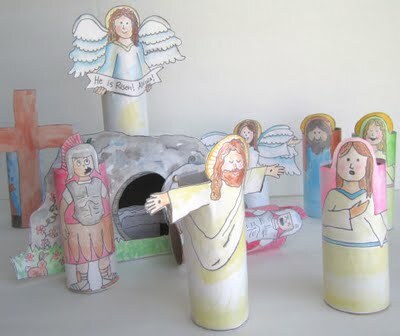 Here’s a great craft for your kids to reenact the Easter story. 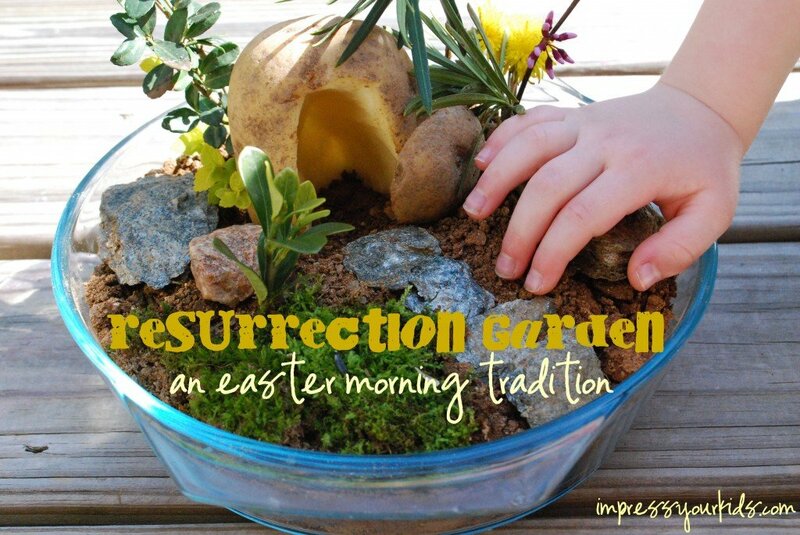 Mandi shares how to make your own DIY Resurrection Eggs..
Make a Resurrection Garden/ A great visual for the family. 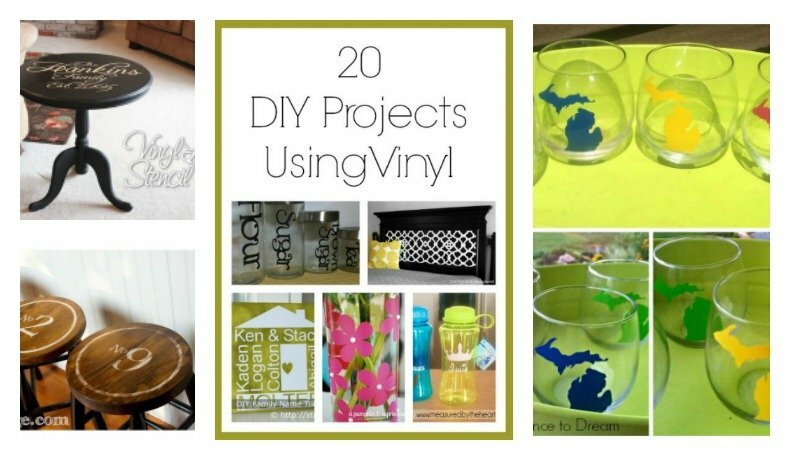 Here is another fun craft to make. 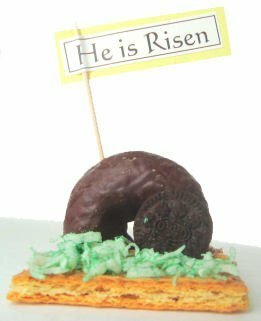 The empty tomb and it’s edible. 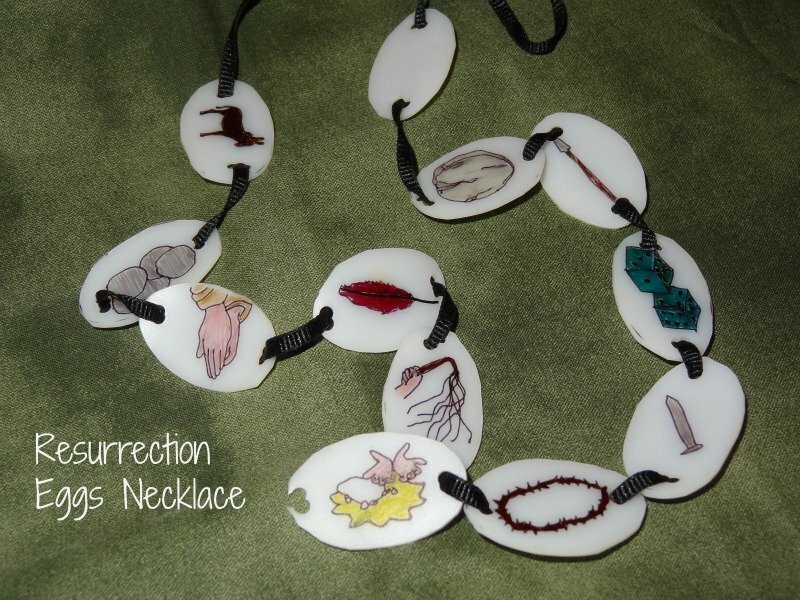 Here is a free printable to make a Resurrection Eggs necklace to bring a hands on lesson for your kids. 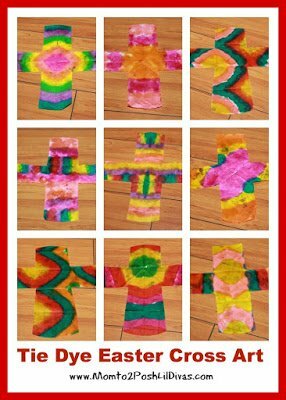 These tie dye crosses would be a great craft for kids. 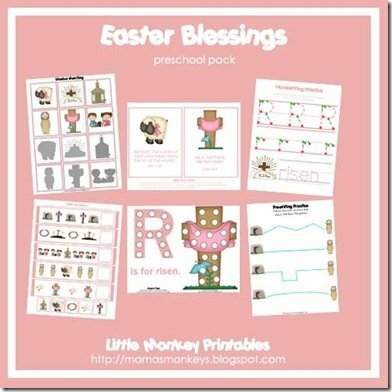 Here is a whole pack of FREE Easter printables for preschoolers. Here are some books that teach about Christ’s death and resurrection that would make great gifts for Easter baskets. 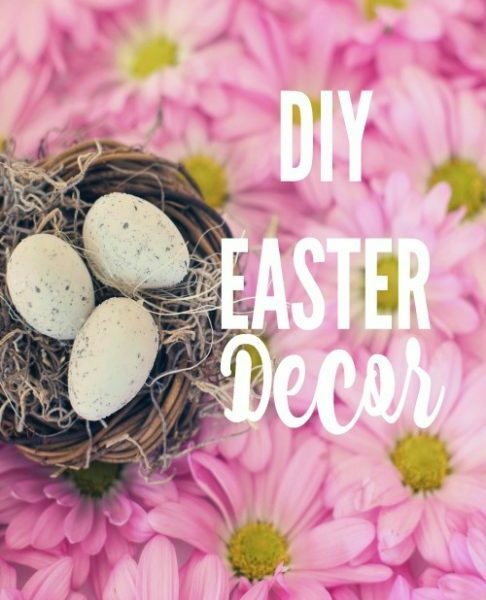 Remember you don’t have to do everything, pick and choose which Christ-centered Easter Ideas works for you and your family! Thank you, Jesus, for your gift of everlasting life! 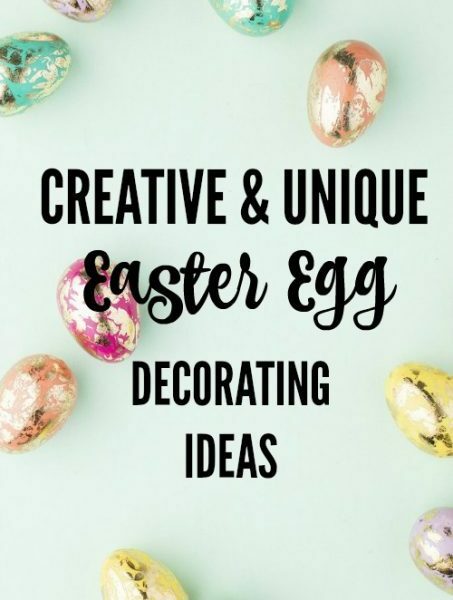 Would you like some more Easter ideas? Thank you for sharing this with us at Funtastic Friday! Thanks Joyce and thanks for hosting! Have a great weekend. 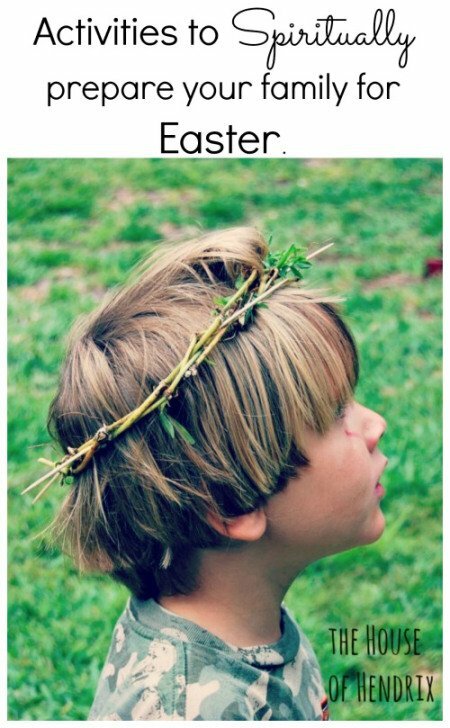 What wonderful ideas to remember the real reason for Easter. 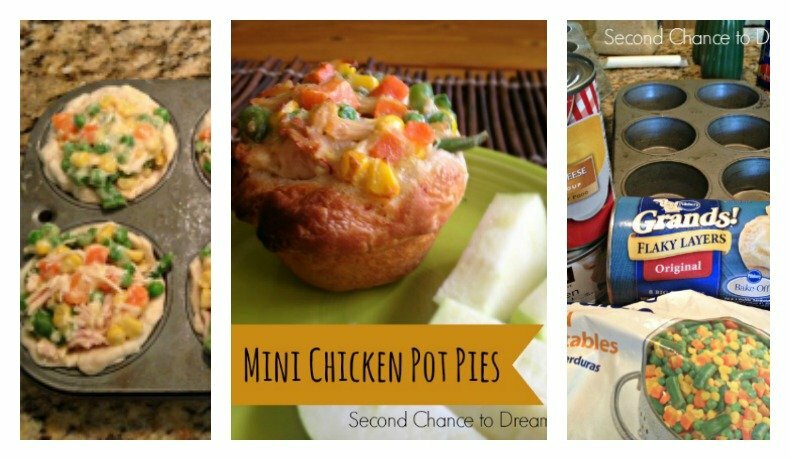 Thanks for sharing again at Merry Monday! 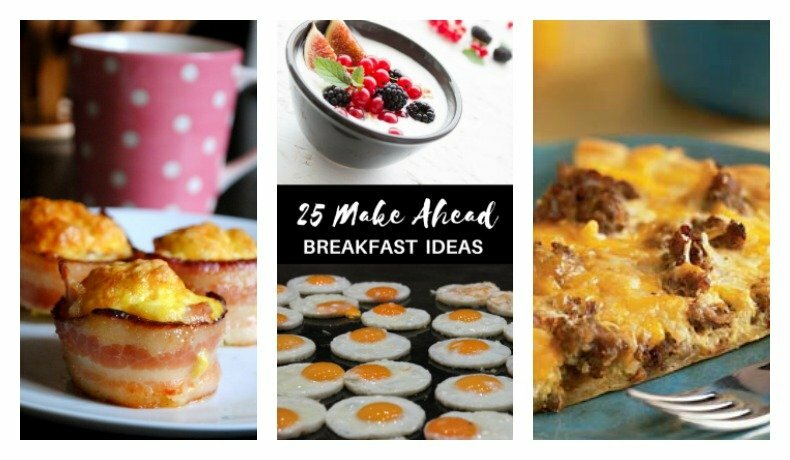 These are such great ideas. 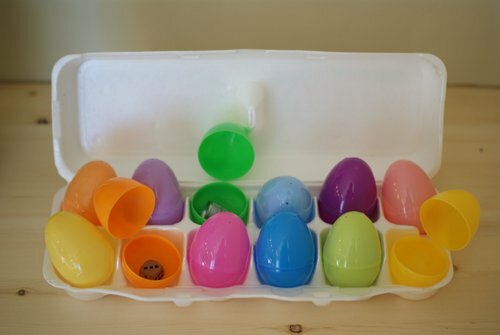 I might have to make a big version of the resurrection eggs for the church Easter Egg hunt. 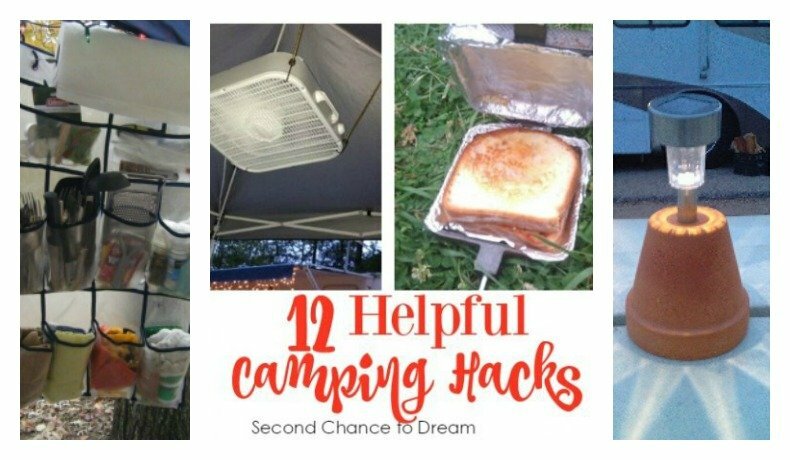 Thanks for all the resources!